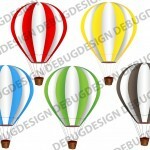 SKU: 0178. 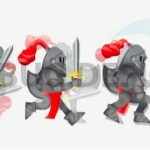 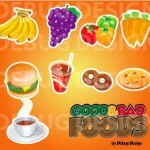 Category: Scenes, Platformers, Objects & Power Ups, Backgrounds, All Products, Game Graphics. 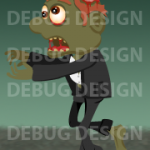 What is a sewer without a dripping pipe, a horror game without dripping blood, dripping water, mud, slime or blood all adds a sense of depth. 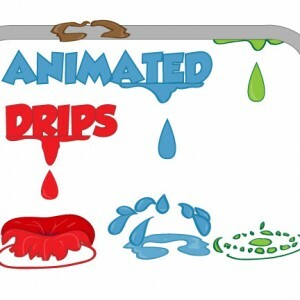 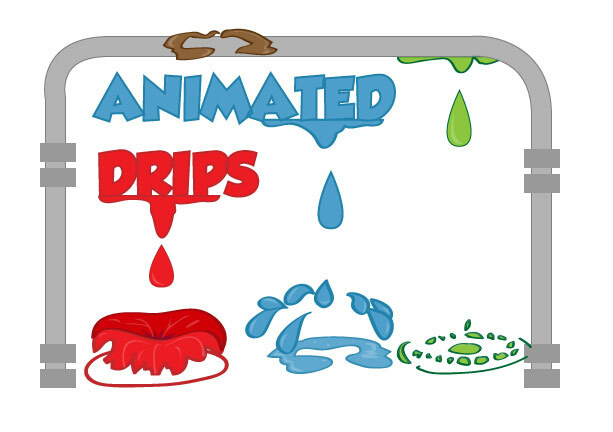 It is for that reason I have created a simple animated set of drips and splashes.